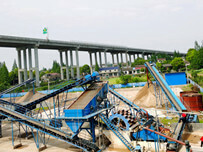 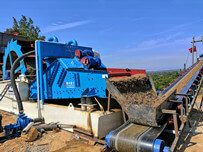 The Longzhong Vibrating Feeder is a kind of linear direction feeding equipment. 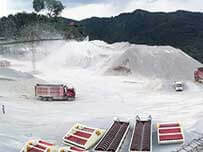 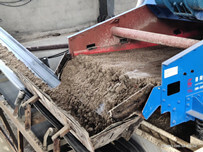 It can send shaped and granule materials into crusher evenly, timely and continuously as well as screen the materials roughly. 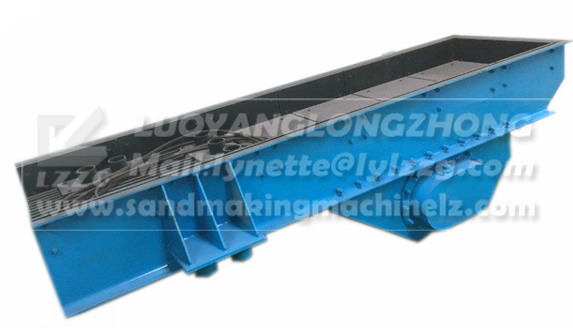 The vibrating feeder is widely used in crushing and sieving production line such as metallurgy, building material, chemical industry, coal, mining and grinding industry.